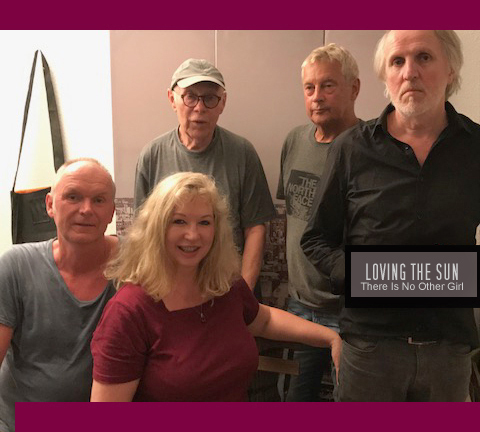 In 2005, Joe Weninghoff founded the rock & pop band LOVING THE SUN, for which he can win backing vocalist Andrea Heukamp (The House Of Love) as a fellow musician. The band will be recording highly praised albums by 2013, “Dreaming Of More” (Nea Music / Paengg), “Colorful” (Nea Music / Paengg), “The Other Side Of The World” “Behind The Rainbow” (2009 Tribal Stomp / Cargo), “The Path Of Love” (2011 Tribal Stomp / Cargo) and “Spiritual Walk” (2013 Tribal Stomp / Cargo). Meanwhile, the style of Loving The Sun has evolved and new songs have emerged before the release of their seventh album.